Looking inside a book and finding my own world …. 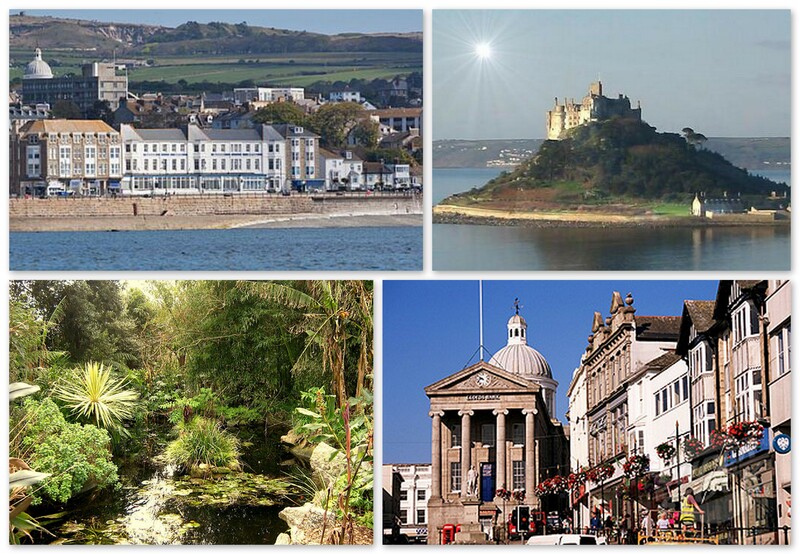 Cornwall has always been my home – even when I lived elsewhere – and I have read so many books set in places I know, some of them very close to home. I should be used to it. But today I’ve been reading a book set at the beginning of the last century, watching the narrator walk in countryside I know and see sights I know well, and it knocked me sideways …. How close to home- or to places you know – has reading taken you? How did your world look from inside a book? I think I may have read that book many years ago – it was a book my mum had – a big thick historical novel and I probably knicked it after she had finished. I can’t remember anything about it. I read it for the first time in a very thick book when I was at school, so that could well be. And now I’m reading it for 1971 in my century of books. My mum read Howatch and co as well and I think I probably was the same as Ali – I used to read all those Howatch and Plaidy and Victoria Holts – ah, happy memories! The other day, I was walking down Commonwealth Avenue, listening to one of Robert B. Parker’s Spenser novels on my Ipod, hearing that Spenser was walking down Commonwealth Avenue! (I looked around, but I didn’t see him…) He’s one of my favorite Bostonians. Elinor Lipman, another novelist I like very much, has set many of her novels in Brookline, the town just next door that I lived in for a long time. I always loved it when her characters walked through my neighborhood. I have read two books by author Christopher Koch (Doubleman and Silent Voices). Both had large parts of them that took place here in Hobart. I really enjoyed working out the areas he was writing about and yes some are the same and some weren’t. It really made me pay attention and I thought it was great fun. I hadn’t had that experience before. Cornwall photos always look so beautiful. The closest I’ve ever got is reading a book about a house I’d lived in for a while, a rather strange experience. Oh, two books, in fact, because it was mentioned briefly in an earlier autobiography. But I love reading about places I know, it often leads to hours of poring over maps and pinning down every last detail. I’ll quite often go out of my way to find obscure books just because of their setting, to see what has done to it in someone else’s imagination. I love that Lucy M. Boston always used her own house for her books, they have a sense that she knows every last inch of it. I read Robertson Davies’ “Salterton Trilogy” the summer after second year whilst working and living in downtown Kingston, Ontario. Salterton is the name Davies gave to Kingston. I loved all the little clues, such as his description of the dome on the Anglican cathedral I walked by on my way to work everyday. There is something called The Bookmark Project that links real places with events in literature that happened in those same places. There are plaques with quotes placed in the locations across Canada. I like the idea of The Bookmark Project, mentioned by Lee-Anne.